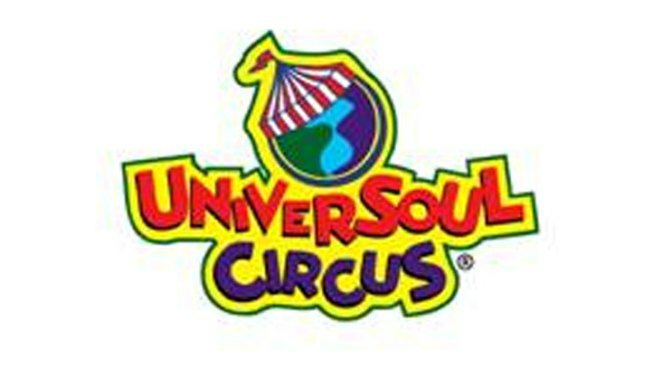 Universoul Circus Coming to Philly! Experience the wonders of the soul circus. Experience the wonders of the Universoul Circus coming to Philly. Starting Oct 25 to Nov 6 the Universoul Circus will be bringing new acts, more audience interaction, flips and tricks to keep you wanting more. This year the circus brings the Rahel of Ethiopia, Modern Biker Girls, and much more. The circus will be taking place at the The Mann Center for the Performing Arts at Fairmount Park, 52nd and Parkside ave.
Tickets start at $12 to $30 and children under 1 years old are free. For a full line up, dates and times visit Universoulcircus.com.